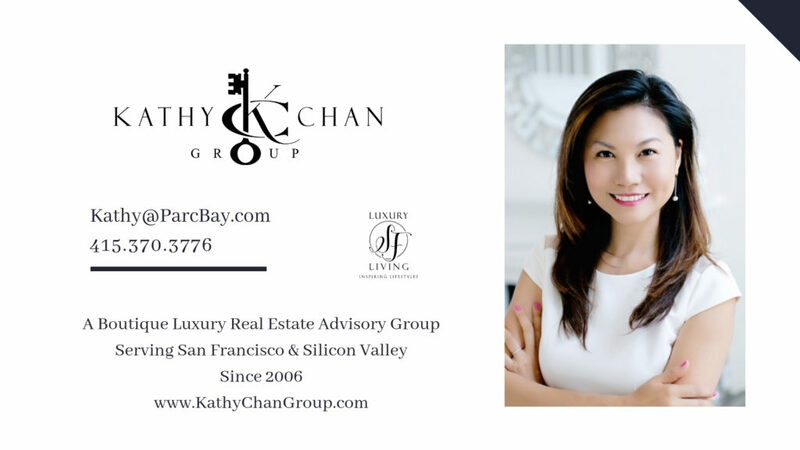 Charitable giving has always been a priority to me and I’ve enjoyed supporting local organizations and San Francisco charity activities both as a donor and volunteer. We deeply care about the local non-profit organizations and schools that we serve in the San Francisco Bay Area. Each year, we make annual donations to benefit children, churches, schools that are important to us and other. We involved in several different charity events including the Salvation Army, Food Bank, Operation Christmas Child in supporting Samaritan’s Purse to deliver million of gift-filled shoe boxes all over the world.